Course Length: 5 days from Monday - Friday: 9am-5pm. 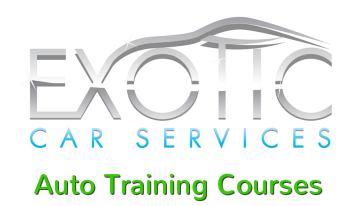 What's included: 40 hours of hands on window tint training, a comprehensive training manual, all of your tools including spray bottles, tool belts, a powerful heat gun and over a dozen tools needed for window tinting, and certification at the end. You will be trained on actual customer vehicles at our shop location. With this comes learning about how to deal with customers, pricing, and time frames for different vehicles.